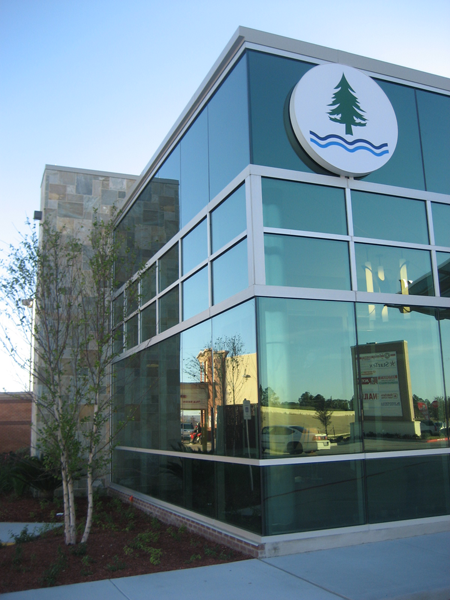 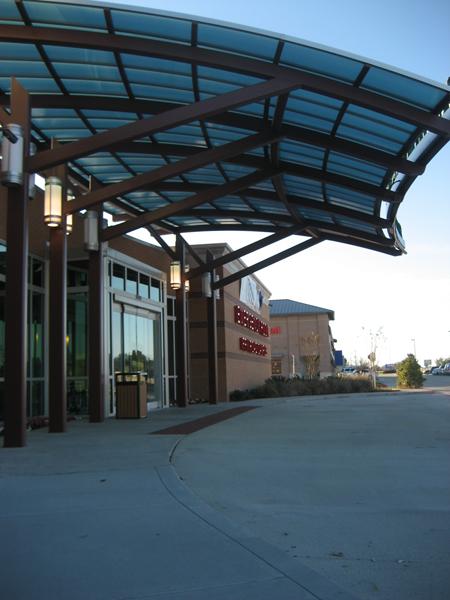 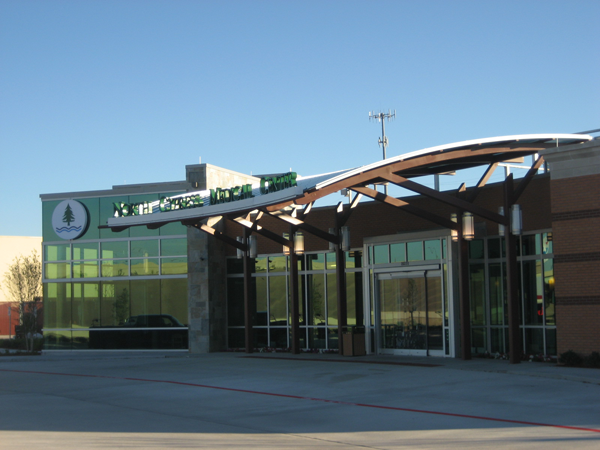 Description: Single-story urgent care facility of approximately 13,200 square feet. 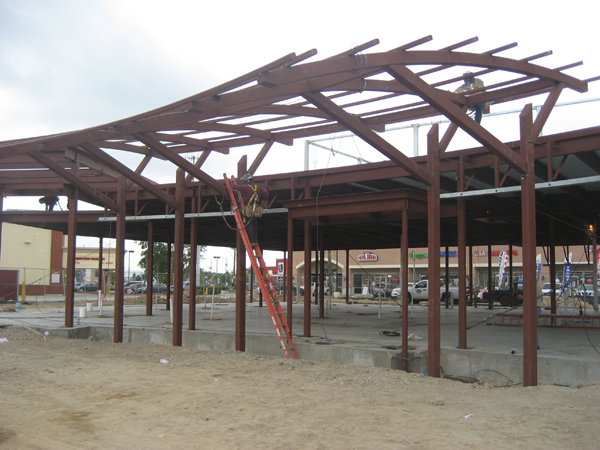 Structural System: Steel frame with steel purlin roof structure. 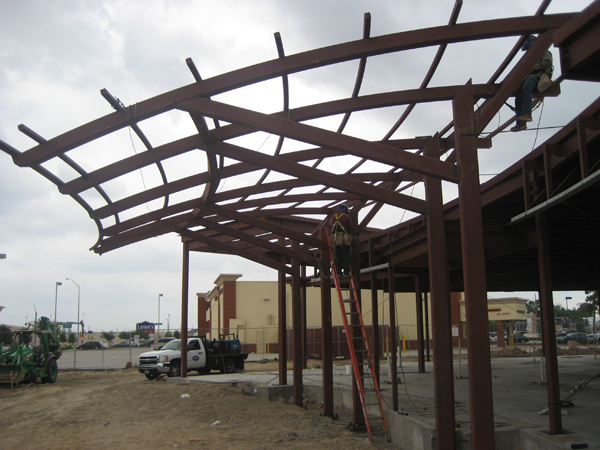 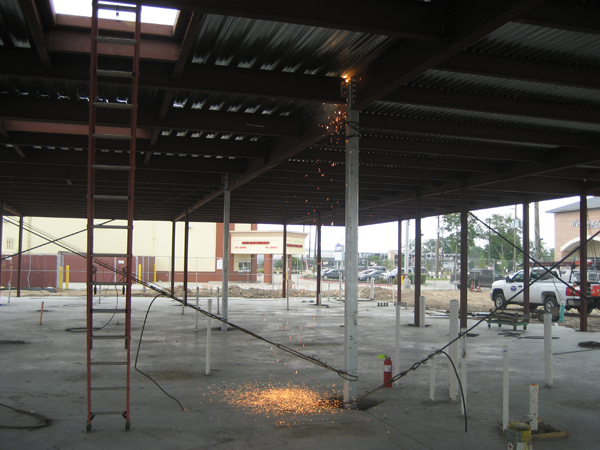 Lateral load resistance is provided by ordinary steel moment frames in high wind region.